As soon as I start to see the snowdrops peeping up through the ground I give a huge sigh of relief, Spring is upon us and with that comes all the pleasure of planning our garden. Now I am not really green fingered but I do love to see colour and for me choosing plants, pots and ornaments fills me with excitement. This last few weeks I have been out and about looking for inspiration and these are a few of the items I would love to own, or I would love to create something similar as a centre piece in my garden. 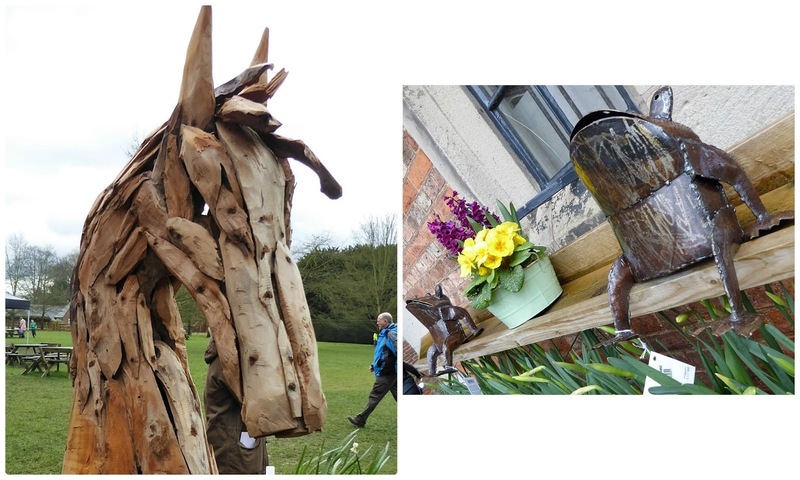 The driftwood horse looked so majestic and has given me some creative inspiration, whilst I just had to purchase a metal toad. April is the month to start planning ahead, but firstly it's time to remove all the unsightly weeds. Luckily I only have a small garden so this is not a major job. Second on my list is to clean all my pots and although it is still early, me and Gee bought some plants to put in them. Hopefully we won't get any frost but if we do I will just pop them in the shed overnight. I also cleaned the rocking seat on the patio as I aim to sit on it quite a lot this year whilst studying for my degree. Lastly we need to paint the fences and shed to protect them from the seasonal weather. I love growing herbs, there is nothing better than nipping outside and picking them fresh from the pots and this year I decided to start a fresh. 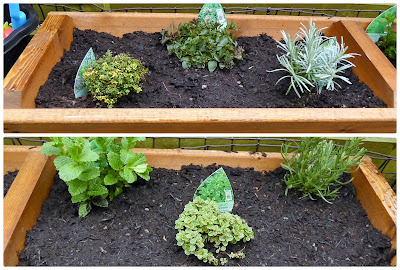 Some of my older plants had gone woody and the tub had seen better days so we bought a lovely wooden trough which can sit on the patio, along with some aromatic herbs. 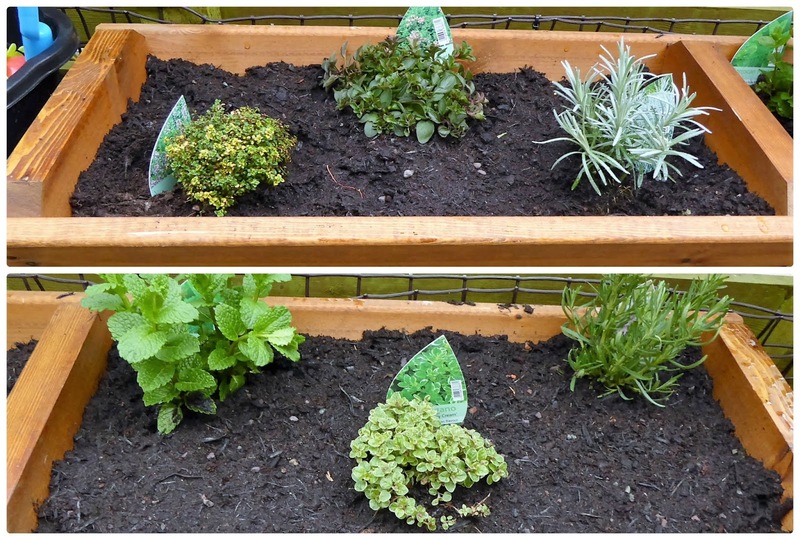 We planted marjoram, thyme, rosemary, a curry plant, mint and oregano. We have decided to do a little gardening each weekend, weather permitting. Gee also has plans to grow blueberries and raspberries so any advice would be gratefully received as I have never grown these before. I love to see how much enjoyment she gets from choosing plants and being outdoors helping, we can't wait until we can plant more seeds, vegetables are next on the list. 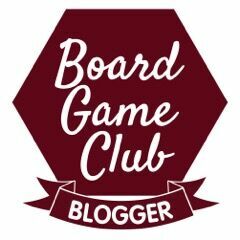 Below are some fabulous ideas from other bloggers which may be of interest to you. I love the idea of a herb garden as I love being able to pop out and get herbs, ours are all over the garden, but we are missing a few crucial ones too. We brought so much driftwood back from our Welsh holiday, and made some great things with it, not as ambitious as the horse though! Wow you've been busy! A good garden tidy up feels so good doesn't it, we spent last weekend making ours look more presentable, we always use the garden more when it looks good. You've got a bumper herb selection there, you've inspired me to add a few new ones to our herb patch. I've never grown blueberries but raspberries are pretty easy, you just need to decide whether you want a variety that fruits in Summer or Autumn and look up how to prune the one you go for. Good luck! Your new and improved herb garden is looking good! Good luck with the fruit growing, I've found raspberries quite easy to grow.